That the Parliament welcomes what it understands is a commitment by Stagecoach to reduce the CO2 emissions of its entire east of Scotland bus fleet by adopting the B30 fuel system, which uses a blend of 30% biofuel and 70% standard diesel; understands that this will affect 530 vehicles across Fife, Dundee, Angus and Perthshire that use a blend of 5% biofuel and 95% diesel; believes that the B30 system will be introduced in partnership with the Motherwell-based company Argent Energy, which manufactures biofuel from waste products, and considers that this will be a positive step toward reaching what it considers to be the Scottish Government’s ambitious target for the sustainable reduction of the country’s carbon footprint. 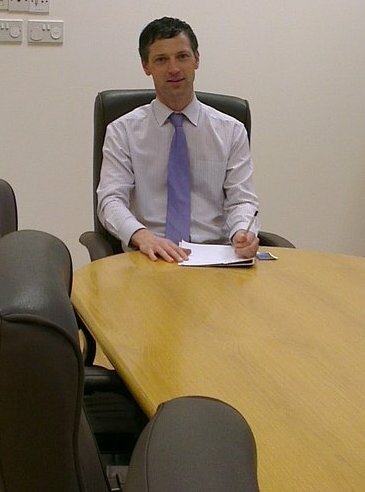 Bill Walker: To ask the Scottish Government how it ensures that people in rural areas have access to local pharmacies. Bill Walker: To ask the Scottish Government whether it plans to formally evaluate the NHS self-management programmes available for people with osteoarthritis. Time and again, the Scottish independence debate is side-tracked by irrelevant and short-lived matters. Future independence has significance far beyond the political hot-topics of today and beyond the public figures who presently support or oppose it. MSP Bill Walker is encouraging Dunfermline constituents to find out more about energy savings, as Citizens Advice Scotland launches Big Energy Saving Week. The campaign, which runs from 22nd to 27th October, aims to help people be more confident and knowledgeable about finding the best energy deals. That the Parliament welcomes the £4.4 million investment in Fife bus services, following Stagecoach’s recent purchase of what it understands are nine luxury Plaxton Elite coaches for the Fife-Glasgow express network, in addition to five coaches for the Fife-Edinburgh service purchased over the last year; believes that this enhancement will particularly benefit disabled and older people and people commuting to work; understands that the coaches have an increased capacity of 65 leather seats and feature wheelchair lifts, CCTV, toilets and free wi-fi, and looks forward to similar improvements in services throughout Scotland. 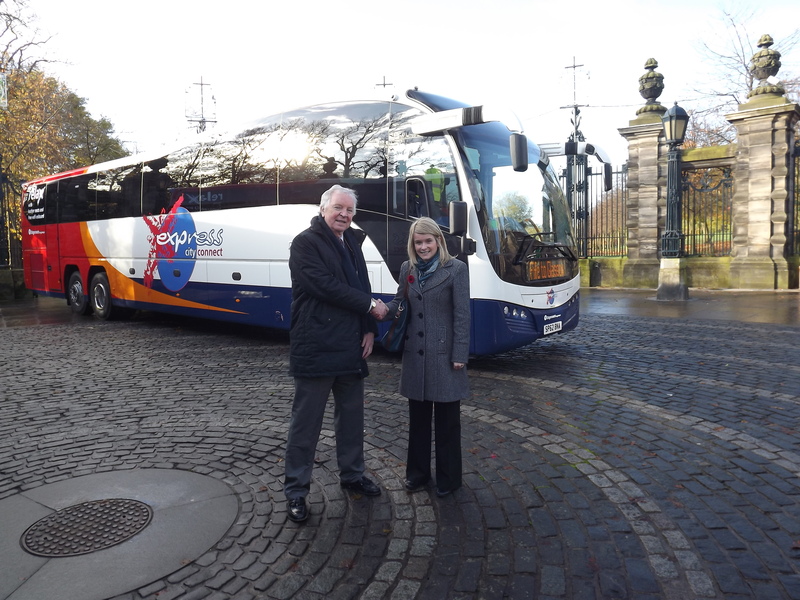 Stagecoach will shortly boost the Fife-Glasgow express network with nine new luxury coaches. This follows spending over the past year on five new coaches for the Fife-Edinburgh route, bringing the total spend to £4.4 million. Dunfermline MSP Bill Walker said the investment, which coincides with the launch of the new Fife-Glasgow timetable on 12 November, should improve the standard of journeys for Dunfermline travellers. That the Parliament welcomes the signing of the historic Edinburgh Agreement between the First Minister of Scotland, Alex Salmond, and the Prime Minister of the UK, David Cameron; believes that the debate on Scottish independence should now move forward to full, frank and open discussion of the perceived benefits of independence and of the union, and hopes that it will be conducted in a positive and respectful manner with real vision for the future of Scotland. Dunfermline MSP Bill Walker has welcomed the signing of the “Edinburgh Agreement” between First Minister Alex Salmond and Prime Minister David Cameron. This agreement confirms the Scottish Parliament’s power to hold a referendum on whether Scotland should become an independent country. Bill Walker has reassured Limekilns residents that he will inform the Post Office if suitable premises for a restored local service become available. The Dunfermline MSP has also asked local businesses to let him know if they can offer an alternative location for the Post Office formerly based in Main Street. The 11th September 2012 marked the 50th anniversary of the death of local woman Anna Munro, who founded one of the first branches of the Suffragettes, here in Dunfermline in 1906. The daughter of a schoolmaster, Anna spent many years campaigning for equal suffrage, as well as helping the poor. I recently attended the official opening of the new Kincardine housing development, which I very much welcome. Kingdom Housing Association has built 65 affordable houses to replace two of the tower blocks demolished in 2010. This is the first phase of a regeneration that will conclude with the demolition of the remaining tower block, probably next year. 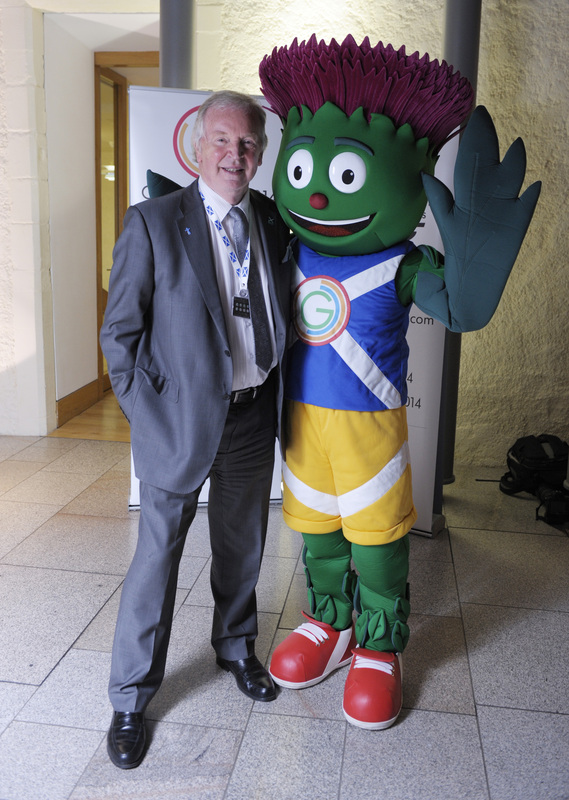 Finance Secretary John Swinney must have the hardest job in the Scottish Government. At a time when Westminster has reduced Scotland’s capital funding by 30%, he has the near-impossible task of balancing the books. Yet, since taking up his post in 2007, he has made the right choices when faced with unenviable decisions between competing budget priorities.